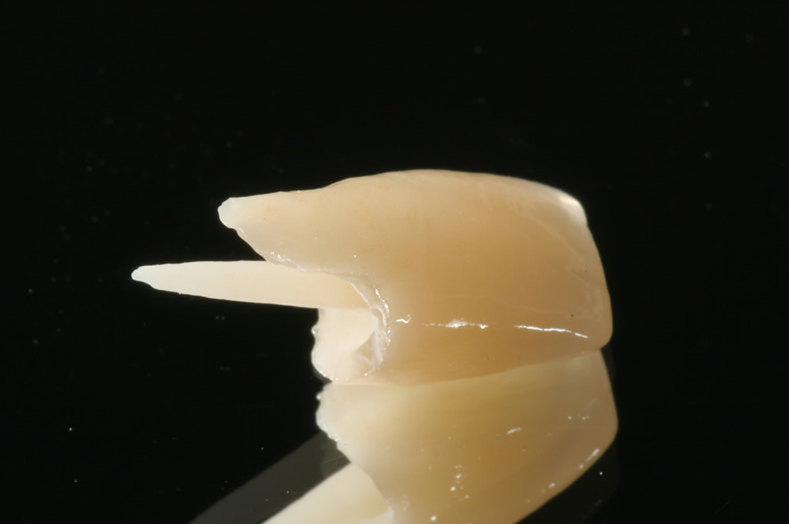 T“Pressed” all-ceramics have been successfully used for 20 years and are synonymous with esthetic, accurately fitting biocompatible restorations. 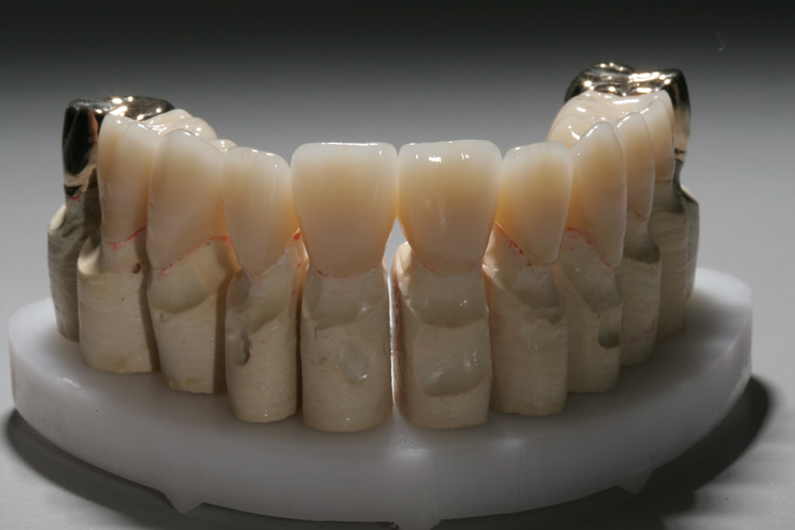 Experience the versatility of IPS e.max Press lithium disilicate glass ceramic (LS2). It offers the fit, form and function expected from pressed ceramics. In addition, it exhibits a unique strength of 400 MPa and outstanding esthetics. The material is available in four levels of translucency. Therefore, natural looking esthetic results can be achieved irrespective of the appearance of the prepared tooth. As a result, you can use the esthetic all-ceramic IPS e.max Press even if your patients have devitalized teeth or cast core build-ups. Communicate the shade of the prepared tooth to your lab, the technician will then select the suitable IPS e.max material offering the required opacity in order to recreate the natural esthetic appearance. IPS e.max Press can be used to fabricate restorations which preserve as much of the natural tooth structure as possible, such as inlays, onlays, Table Tops (“occlusal veneers”) and Thin Veneers. The range of indications of course also includes crowns, bridges for the anterior and premolar region as well as implant superstructures. Select the most suitable solution for the individual patient together with your lab technician. You can choose between low-cost fully anatomical restorations, which offer a costeffective and pleasing alternative to full cast crowns, and more expensive restorations which are cut back and layered to meet the most exacting esthetic patient requirements.